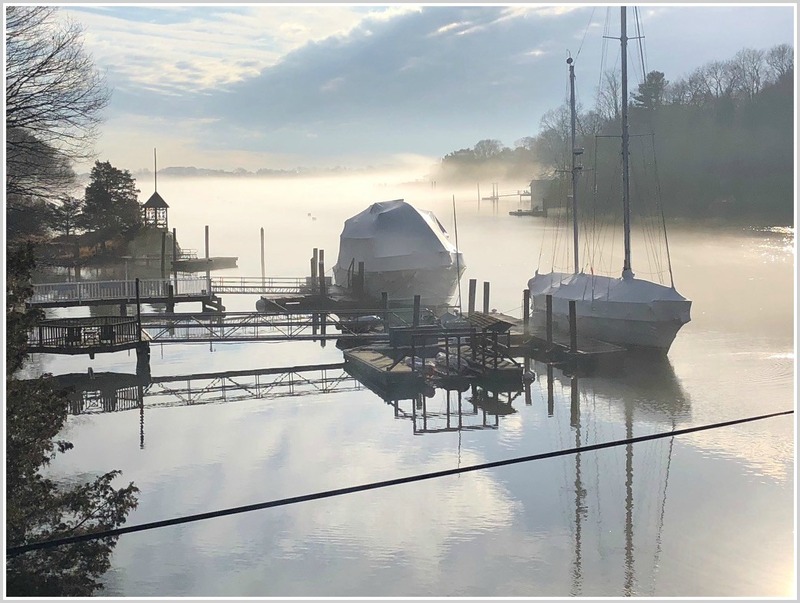 This entry was posted in Pic of the Day, Saugatuck and tagged Saugatuck River. Bookmark the permalink. So very beautiful! UR an amazing photographer! As noted in the caption, t he photographer is Golda Villa.